One of the biggest and most slime-tastic, two day events is making its way to Chicago this June and we seriously cannot contain our excitement. You guessed it, we’re talking about the highly-anticipated Nickelodeon SlimeFest! Nickelodeon has partnered with LiveNation for the incredible Nickelodeon SlimeFest, which will bring together our favorite musicians, magnificent Nickelodeon stars and a whole lot of fun for a two-day event that can’t be beat. 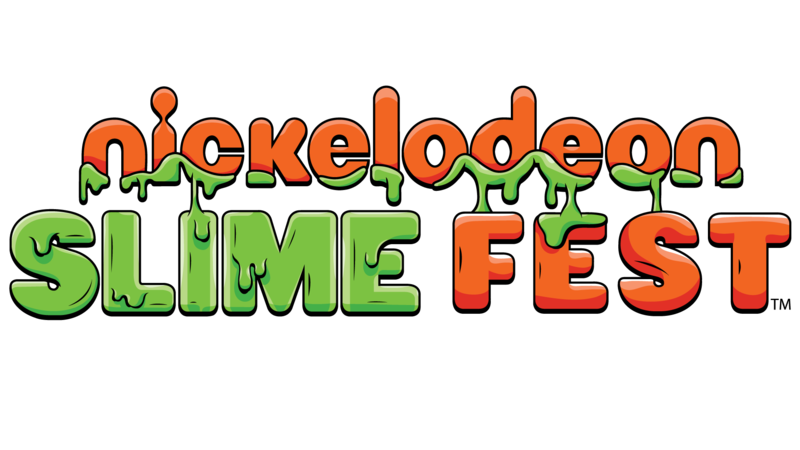 Nickelodeon SlimeFest has received great success in other countries including Australia (where the event first started) as well as in South Africa, Italy, the UK and Spain. This marks the first time that a Nickelodeon International event has been localized for Nickelodeon in the US. Needless to say, you can only imagine how excited we are for this sensational event. Of course, Nickelodeon never fails to bring out the best of the best for all fans. This year’s Nickelodeon SlimeFest will include performances by Zedd, Liam Payne, Flo Rida and JoJo Siwa. To add onto all of the fun, there will also be special appearances from many amazing Nickelodeon stars including Game Shakers‘ Kel Mitchell and Benjamin Flores Jr, Henry Danger stars Riele Downs and Ella Anderson, School of Rock star Breanna Yde and Knight Squad stars Daniella Perkins and Owen Joyner. This exceptional event will be taking place on June 9th and June 10th at the Huntington Bank Pavilion at Northerly Island in Chicago, Illinois. The Nickelodeon SlimeFest is definitely an event you don’t want to miss out on so be sure to get your tickets now. General admission and VIP tickets are on sale at www.nickslimefest.com. Previous VIPAccessEXCLUSIVE: Inside TMG And CIREM Cosmetics’ Incredible Pre-Oscars Gifting Suite With Alexisjoyvipaccess!